With the advent of the 2030 Agenda, the principle of policy coherence has been extended to cover the whole scope of sustainable development. 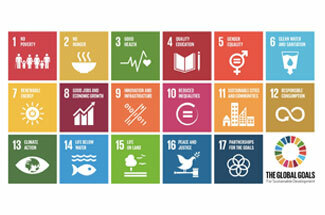 PCSD, policy coherence for sustainable development, has thus become a reality reflected in the ‘Systemic Issues’ section of Sustainable Development Goal 17 (SDG17) on ‘Strengthening the Means of Implementation and Revitalising the Global Partnership’. Find his latest paper “Policy coherence and the 2030 Agenda: Building on the PCD experience” here.